Religious Education should take us from birth until death. 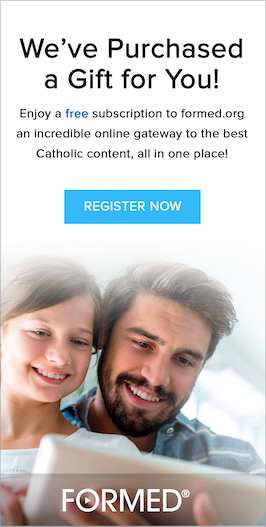 It begins at home with prayer and passing on our Catholic faith. Parents are the child’s first and primary teachers. Religious Education is something we do our entire lifetime, not just as children. Registration is now open for the 2016-2017 Faith Formation classes. See the Faith Formation Forms page to download the form for your parish. PLEASE COMPLETE AND RETURN ALL REGISTRATION FORMS BY March 31, 2016. Registrations received after this date will be accepted if openings are still available. Completed forms & fee may be dropped off at the Church Office, Education Office, dropped in the collection basket at church, or mailed to the parish address. Send forms to Attn: Faith Formation.